NGOs who rescue people in the sea off Libya are encouraging traffickers who profit from dangerous Mediterranean crossings, the head of the EU border agency Frontex Fabrice Leggeri said. Speaking to Germany’s Die Welt newspaper, Fabrice Leggeri called for rescue operations to be re-evaluated and accused NGOs of ineffectively cooperating with security agencies against human traffickers. Just yesterday, 1500 migrants arrived on the Sicilian coast helped by the rescue operation in the Mediterranean sea of different NGOs (Moas, Jugend Rettet, Stichting Bootvluchting, Médecins sans Frontières, Save the children, Proactiva Open Arms, Sea-Watch.org, Sea-Eye, Life Boat.) 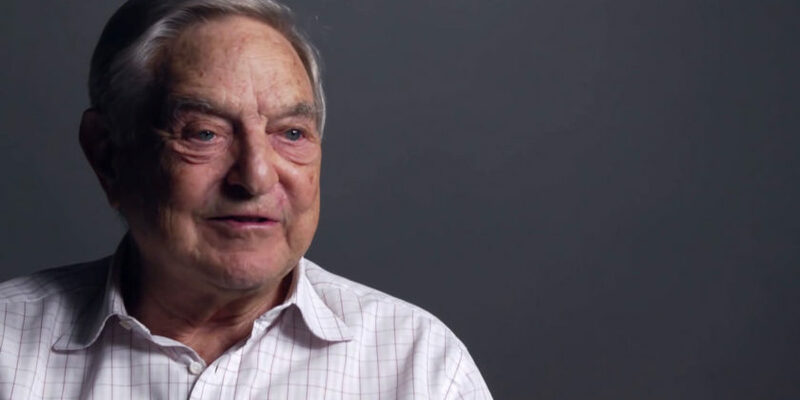 These are financed by Open Society and other groups linked to billionaire George Soros who also promised in September 2015 an extra funding of 500 millions, reports Gian Micalessin for Il Giornale. NGOs replied to Frontex chief labelling his words as “extremely serious and damaging” and said that its humanitarian action was not “the cause but a response” to the crisis, as reported by Euronews.